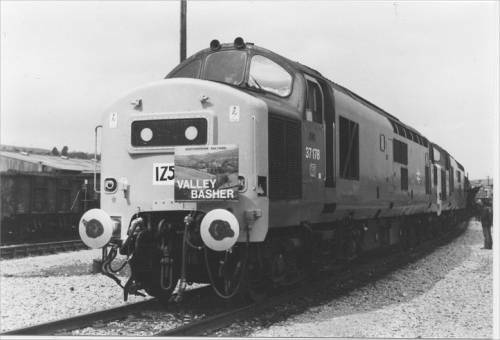 (1) Alan Osborn comments: The reason for the DMU being used on the Newport Docks branch was due to a last-minute declaration that the branch was unsuitable for a loco-hauled passenger train. Passengers swapped trains at Newport both ways. (2) On the way back the train failed to stop at Bristol Parkway. A special stop was made at Swindon and passengers for Bristol Parkway got home on an HST. Challow 08/21½ 08/44½ 21/00 ?